The ZTE nubia N1 lite has arrived in India. The device carries a price tag of INR 6,999($110) in the Asian country, and will be available for purchase through Amazon India starting today. 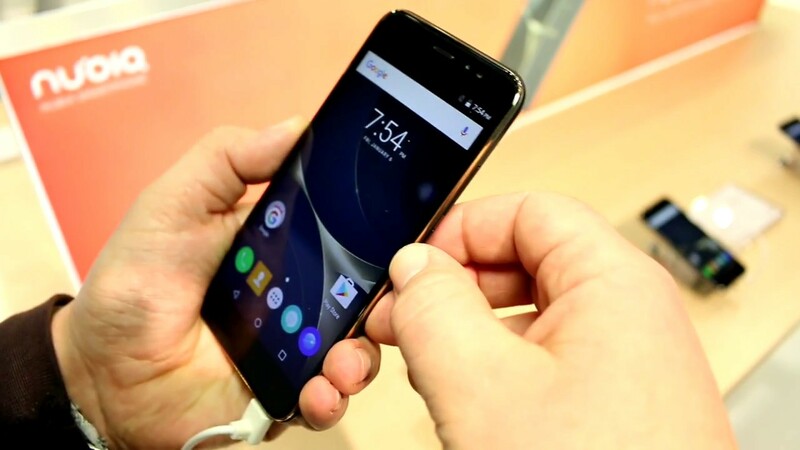 The handset was officially unveiled at this year's Mobile World Congress (MWC) in February this year. As the name suggests, it's a scaled-down version of the nubia N1 from last year. At its unveiling, the Chinese company revealed the phone will be available in a handful of European and Asian markets, including Germany, Spain, Italy and Czech Republic, India, Thailand, Vietnam, and Indonesia.